Springtime brings with it a reinvigoration of the natural world and so, too, of the Canadian music scene in Austin. With over two dozen artists in town this season, it can be tough to keep track of all the shows—though our handy Events calendar makes it a lot easier! We’ll help out even more by covering upcoming acts—and we’ll be giving away three pairs of tickets (that’s one pair every 30 minutes) to see Trust & Mozart’s Sister (playing 4/19), Odonis Odonis (4/21), and Thee Silver Mt. Zion Orchestra (4/22). As we do every week, we’ll also be playing some of the latest independent music out of Canada, including Chad VanGaalen, The Strumbellas, Monogrenade, PyPy, and Solids. 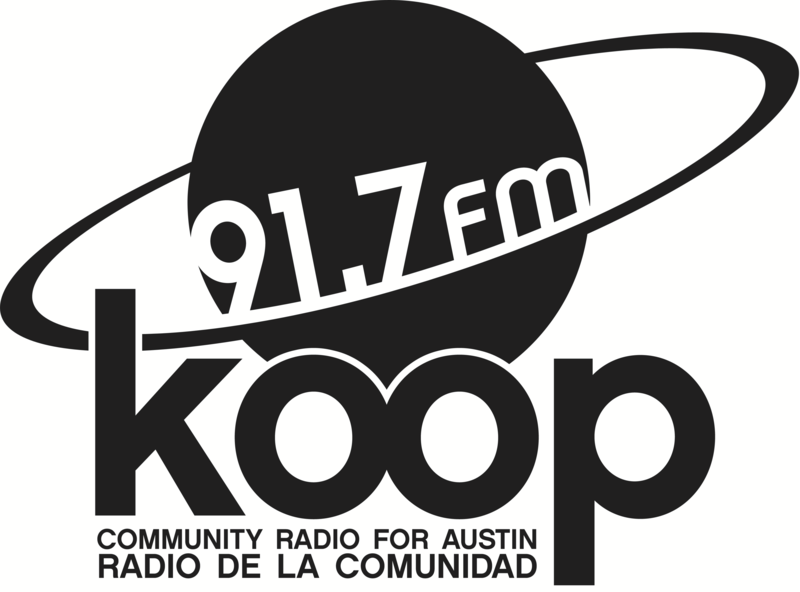 Join us every Friday from 4:30 to 6:00 PM for the best in independent Canadian music, broadcasting from Austin, TX on KOOP 91.7 FM and available worldwide at KOOP.org.